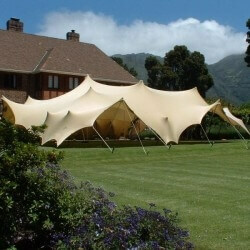 Frame tents for sale in South Africa in Thohoyandou. 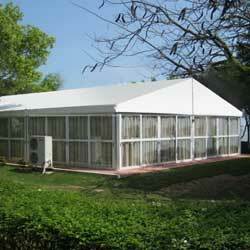 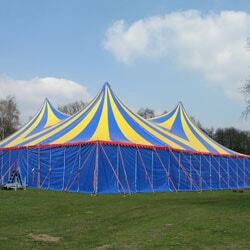 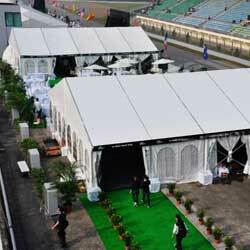 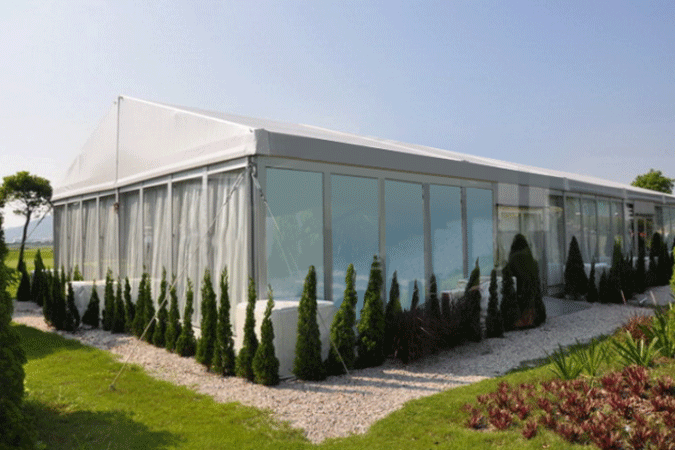 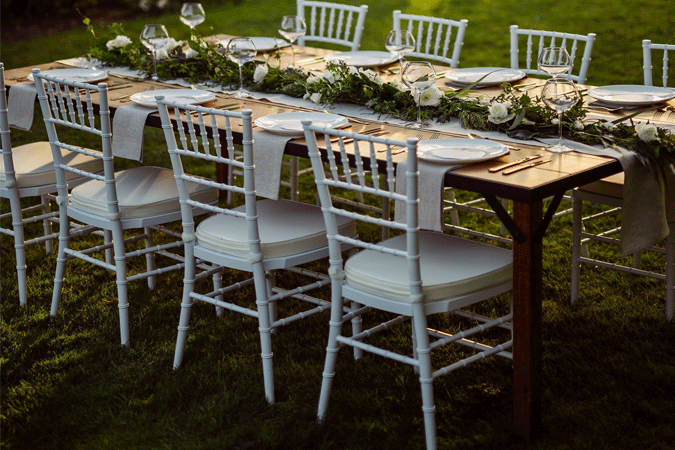 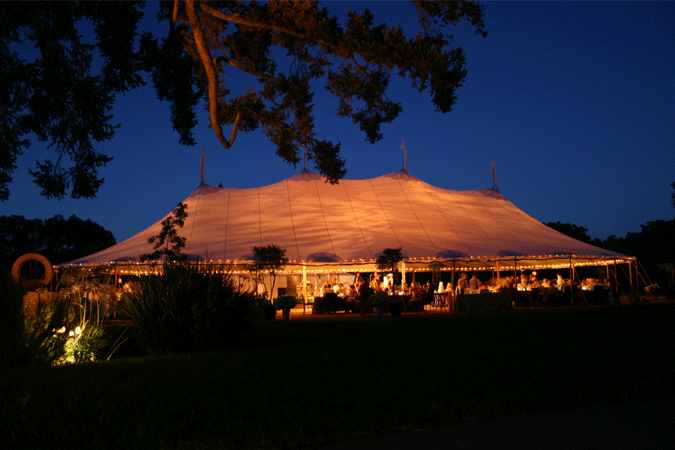 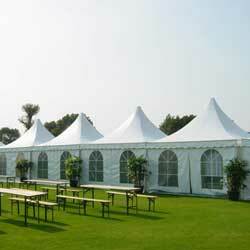 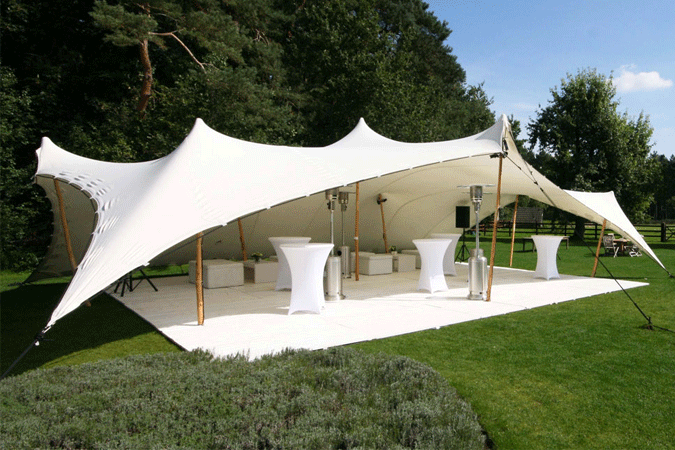 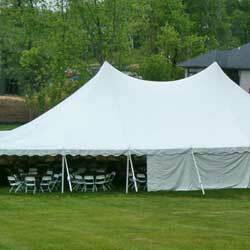 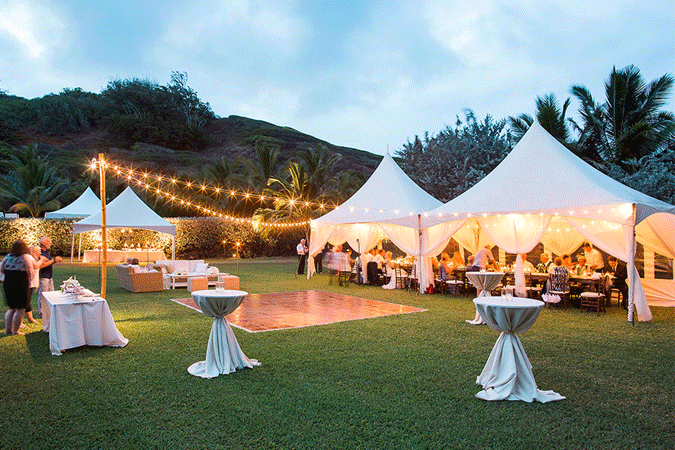 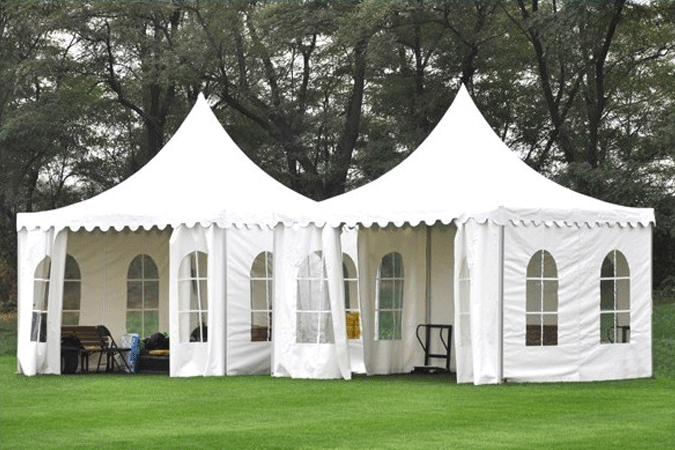 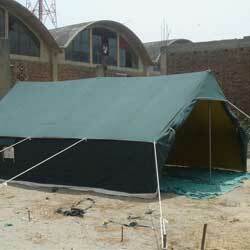 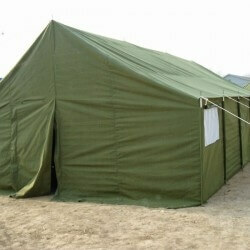 Frame Tents are the most conventional type of tent as per the client demand quota. 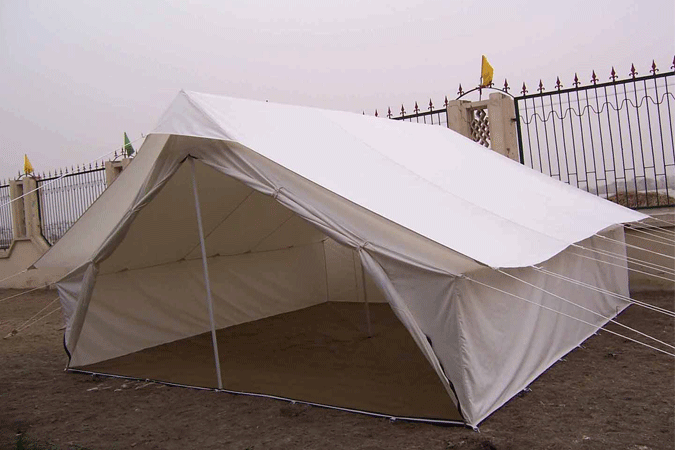 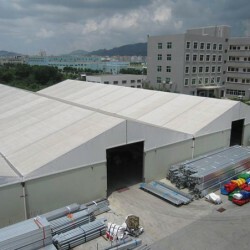 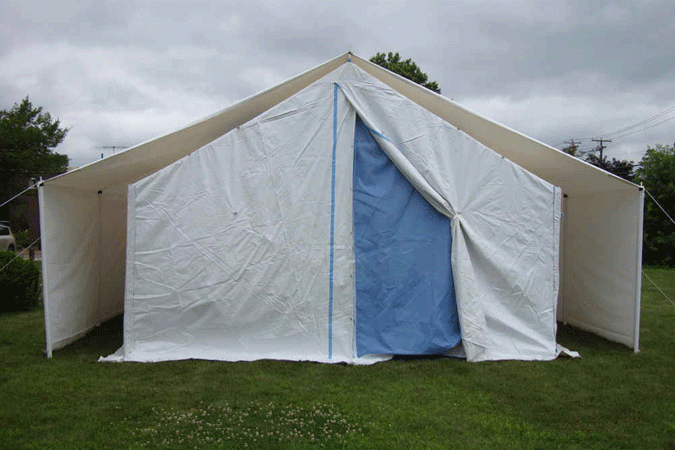 These frame tents for sale are just as an aluminium tent however it is made of galvanized steel.